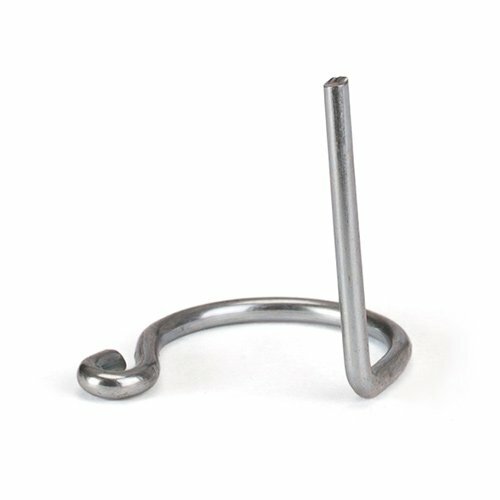 Buy clips and pins for use with our ball stud, ball sockets and clevis fork end fittings. If you need any advice regarding which end fixing best suits your gas strut, please get in contact with us and we can help you out. You can find everything you need for your DIY projects that involve gas struts when you shop with us at SGS Engineering. Our online shop stocks all the accessories that you might need for your projects, which includes gas struts, strut end fixings and gas strut clips. Take a look at our full collection to discover everything you need to safely install gas struts in your home, workplace or in your car. When you’re looking for gas strut clips and pins, you won’t find such an extensive range anywhere else than at SGS Engineering. Head to our website to find gas strut pins and clips for use with our ball stud, ball sockets and clevis fork end fittings. With strut pins available for use with 8mm, 10mm, 13mm or 16mm gas struts, you can find exactly what you’re looking for when you’re shopping for your gas strut accessories in our online shop. 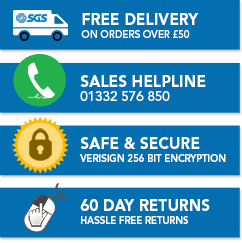 When you shop with SGS, you can rest assured that you’re buying the highest quality products that will be durable, reliable and last you for years to come. What’s more, we keep all our struts and accessories in stock, so you can receive them as quickly as the next working day. If you need any advice regarding which gas strut and gas spring clips best suits your gas strut, please get in contact with us on 01332 576 850 and one of our experts will be happy to help you find a replacement.